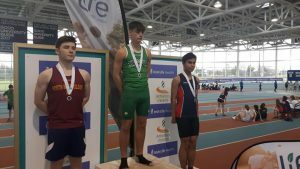 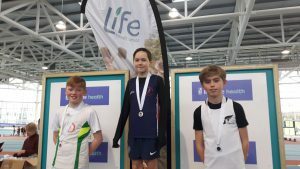 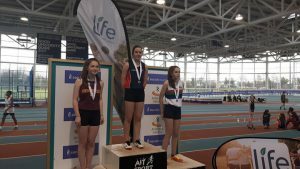 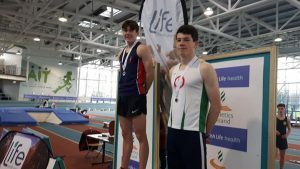 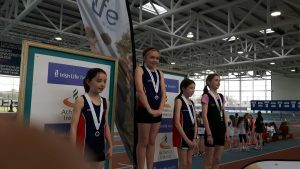 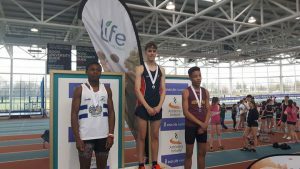 A massive congratulations to all our athletes who competed in the County Kildare Indoor Championships in AIT on February 3rd. 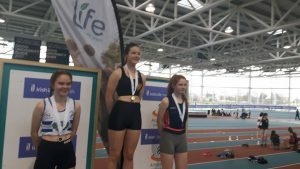 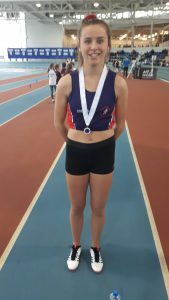 Full list of results here: Kildare Count 2019 Indoor TF results – 1. 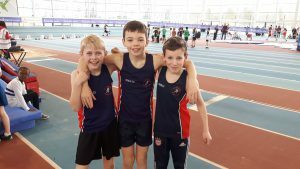 Some of the great Le Chéile performances below.